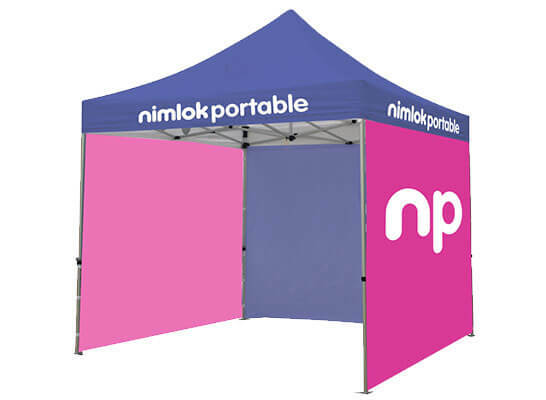 Portable display and exhibition stands provide a great infrastructure to support your marketing messages. Whether you’re on the road for a new product launch, exhibiting at a show in a shell scheme space, or increasing internal engagement at the office, we have you covered. Our carefully selected range of premium displays offer maximum impact with minimal hassle. 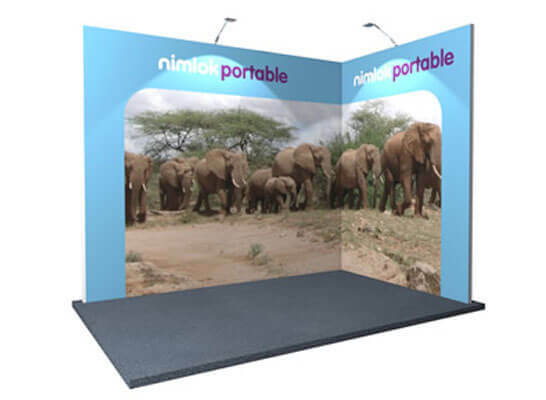 From banner stands with mountable screens to add digital engagement to your stand to fabric displays that provide a contemporary feel, Nimlok Portables will help you to stand out. looking for greater visual impact? 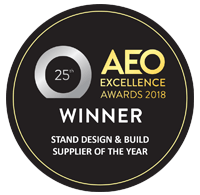 A modular stand that can be self built incorporates the wow factor from Nimlok’s design team with the flexibility and affordability of self build. 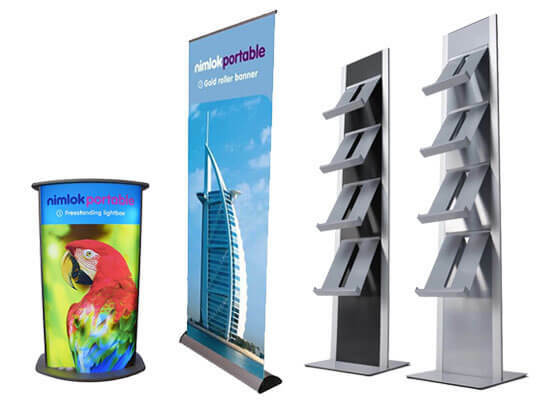 Need help deciding the best solution for your exhibition requirements? Contact us today. 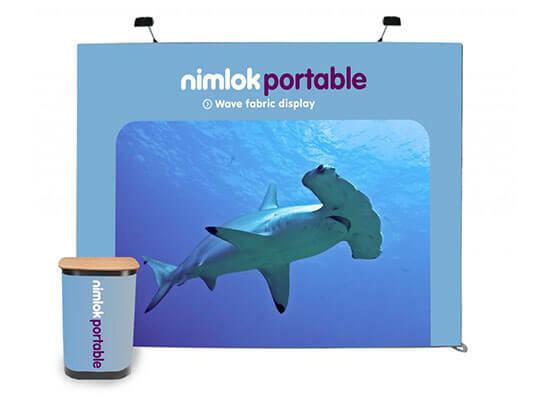 Amplify every aspect of your exhibition presence and gain results. Explore our exhibition advice for tips and guidance.